5701 Northwest Lady Marna Avenue has a Walk Score of 15 out of 100. This location is a Car-Dependent neighborhood so almost all errands require a car. This location is in Lawton. Nearby parks include Stephens Park, Harold Park and Hunter Hills Park. Explore how far you can travel by car, bus, bike and foot from 5701 Northwest Lady Marna Avenue. 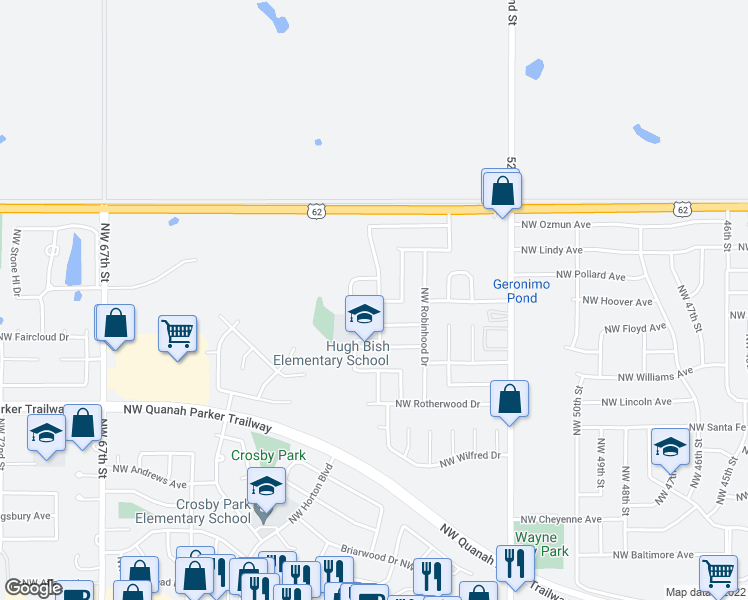 View all Lawton apartments on a map. Popular apartment searches include fireplace, pool and top floor. 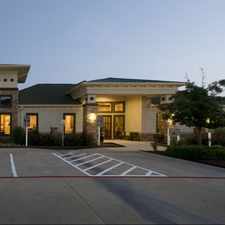 This location is in the city of Lawton, OK. Lawton has an average Walk Score of 34 and has 96,867 residents. 1204 SW 60th St .
4510 NW Santa Fe Ave.